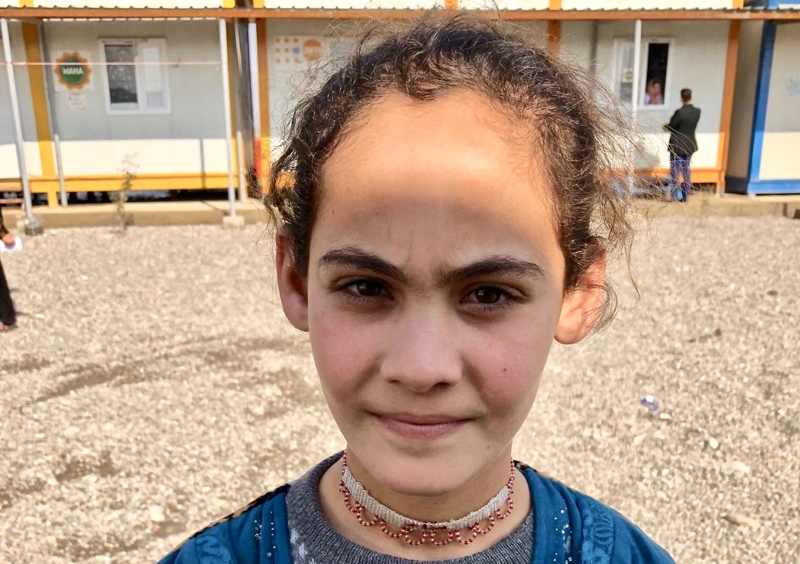 Hana is a 13 year old orphan living in the Khazir camp. She requires urgent eye surgery as one of her eye requires position adjustment. Because Hana is an orphan she has no way of funding the operation so she is completely dependant on the generosity of strangers. Total cost of surgery is USD 1,000 which includes preoperative checkups and tests, food costs while she is in hospital and taxi back to the camp at the conclusion of her hospitalisation. using credit card or paypal. Our work depends completely on the generosity of our donors. Please donate as you are able.